These days there are more and more budget-friendly options available for those planning a wedding; from decorations to shoes and dresses there are many good deals to be had. There’s nothing wrong with getting a good deal, of course, but there are some points at which you shouldn’t cut costs. 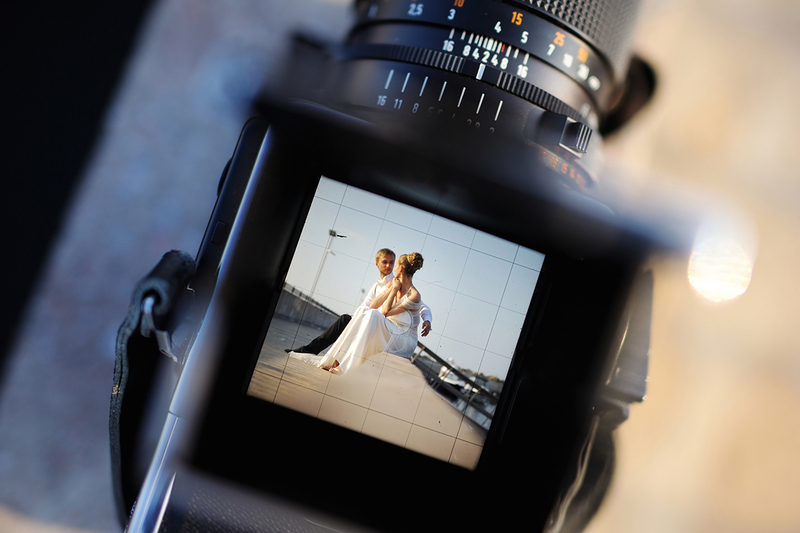 Your wedding photography is one such point in the panning. Any skilled photographer will be able to employ a diverse range of styles, but a varied portfolio is not the only criteria which you should consider. He or she needs to have a good understanding of what you want for your wedding style, and if you’re holding your wedding outside they will need to know how to work with natural light so that they can give you the best shots possible. An indoor wedding might call for a photographer who has a sense of drama in their work and style… think about the energy and atmosphere you want for your wedding so that you can get the right photographer for your wedding. You should definitely check out the portfolio, website, or blog, but keep in mind that hiring someone who’s work you admire is only the first step. A competent photographer will request a shot list from you so that they know exactly what you want and can prepare to give it to you. No matter how talented, how experienced, or how well equipped a photographer is they will not be able to read your mind. Thus you need to know what you want before you hire a photographer; it is simply not fair to expect them to know which shots to focus on. Be specific when making your shot list, but also consider the work that they have done which pleases you most so that you can figure out what aesthetic pleases you most. 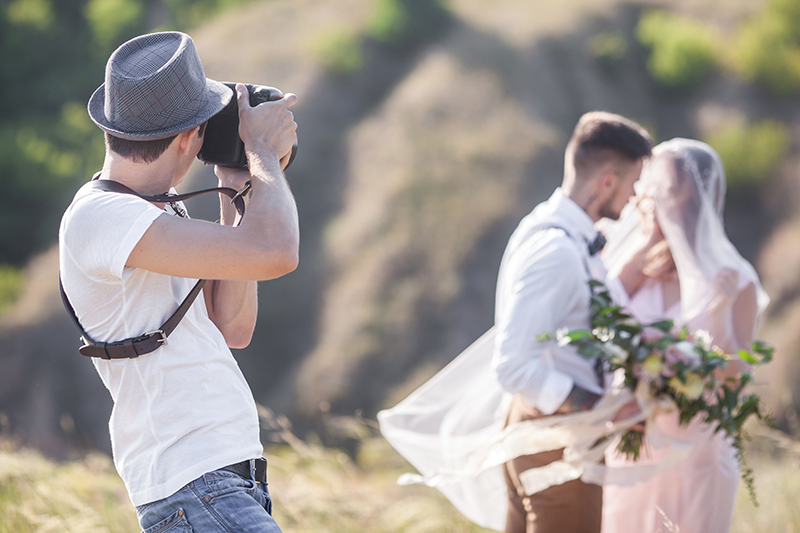 Not asking your guests to unplug when you walk down the aisle could really throw a spanner in your photographic works; it’s bad enough when the phone rings or beeps, but it’s worse when your guests turn into impromptu paparazzi. It’s irritating and downright frustrating when they seem more concerned with their filter settings than your vows, but it also looks really bad in the snaps. If they start posting online, too, there will be photographs of your wedding all over social media which you have no control over at all; this is a headache that you just don’t need to be dealing with on the biggest day of your life. 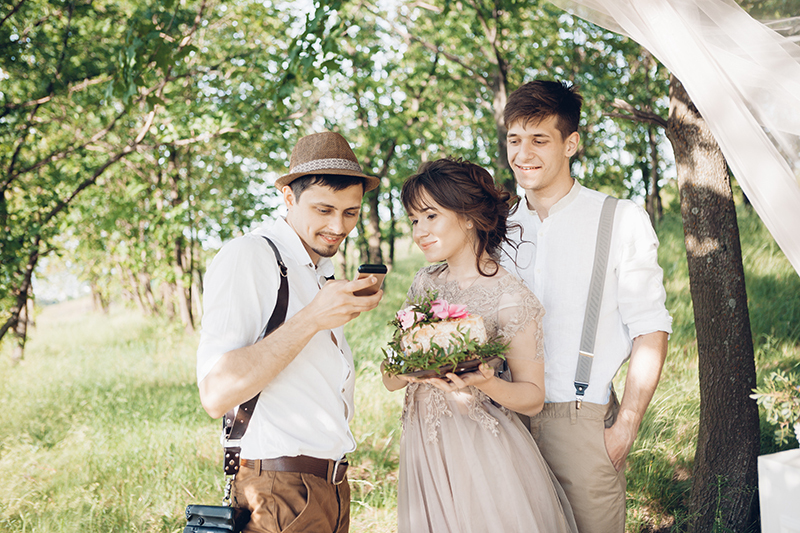 In order to side step all these issues we recommend that you have your officiant, or whoever you prefer, make an announcement right before the ceremony requesting that guests shut off their phones and keep them away throughout. You could even have a cell phone and digital camera check in as people arrive. 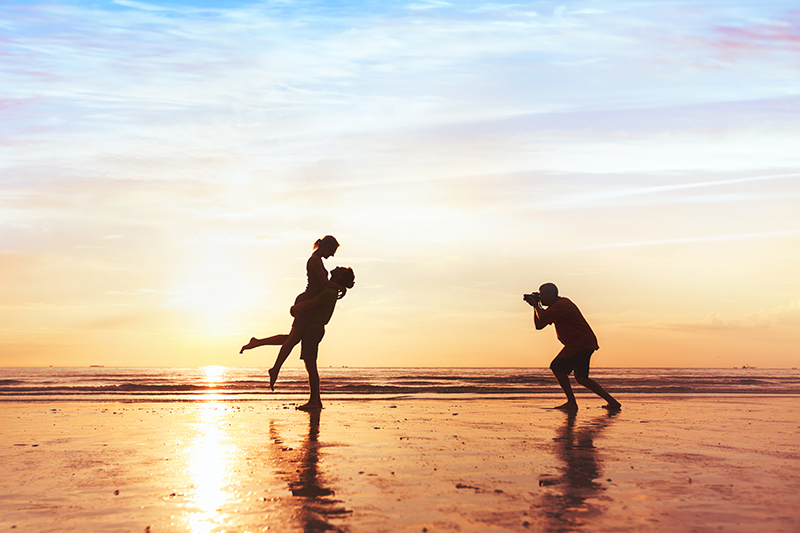 What advice would you give to someone looking to get the best wedding photographs for their big day? If you’ve had experience of any of this yourself please let us know in the comment section so that our readers can benefit from your knowledge! Next PostWeddings – Imported or Seasonal Flowers?